Hardworking Goodlooking’s Clara Balaguer during her workshop Pirate Deep Listening. Unless noted, all photos: Alvin Li. ONCE UPON A TIME, for most of the art cognoscenti, Hong Kong resembled a Wong Kar-wai film still. Then Art Basel happened. So it was all the more exciting to visit the city for a brand-new occasion: the inaugural edition of Booked, launched by Tai Kwun Contemporary. Since officially opening its doors to the public this past June, Tai Kwun, which is housed in the Tai Kwun Center for Heritage and Artsa major redevelopment project in the former Central Police Station backed by the Hong Kong Jockey Clubhas welcomed more than a million people. According to the museum’s statistics, one-fifth of the center’s visitors have made it to the art museum. 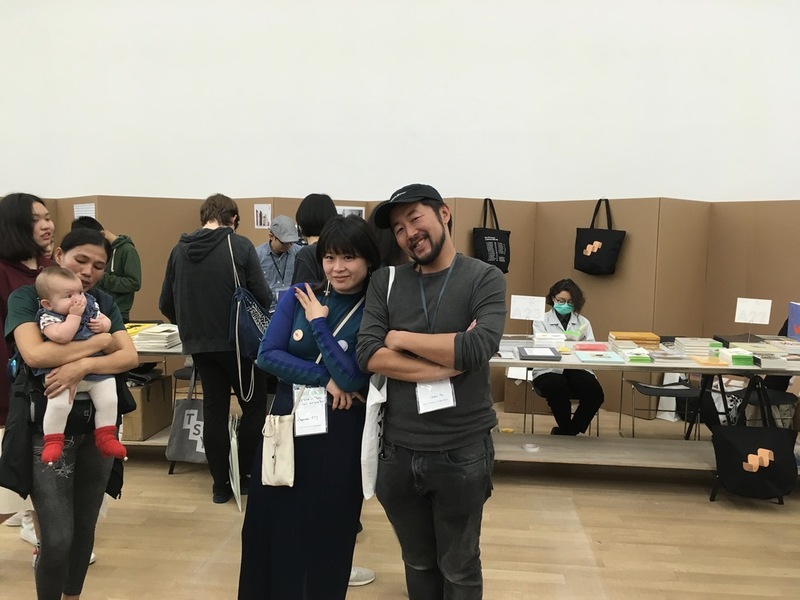 What sort of expanded audience would come to its art book fair, an exposition of the most democratic art form? 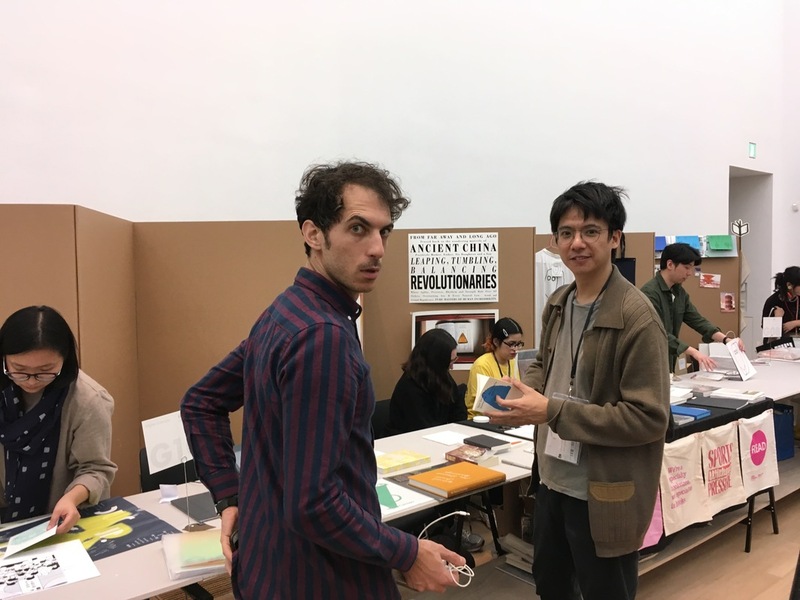 For three days, sixty exhibitorsranging from international fixtures such as Printed Matter, onestar/Three Star, and ROMA to lesser-known regional initiatives such as Hong Kong’s Zine Coop and Soundpockettook over the three main floors of the kunsthalle. The lavish arrangement was certainly a surprise for a midsize art book fair. While most visitors took it as a welcoming gesture, noting that it allowed people to actually move around and linger at the booths, a few complained that it felt patronizing, as a sly form of public outreach or an institution-building campaign (or, probably, a mix of both). 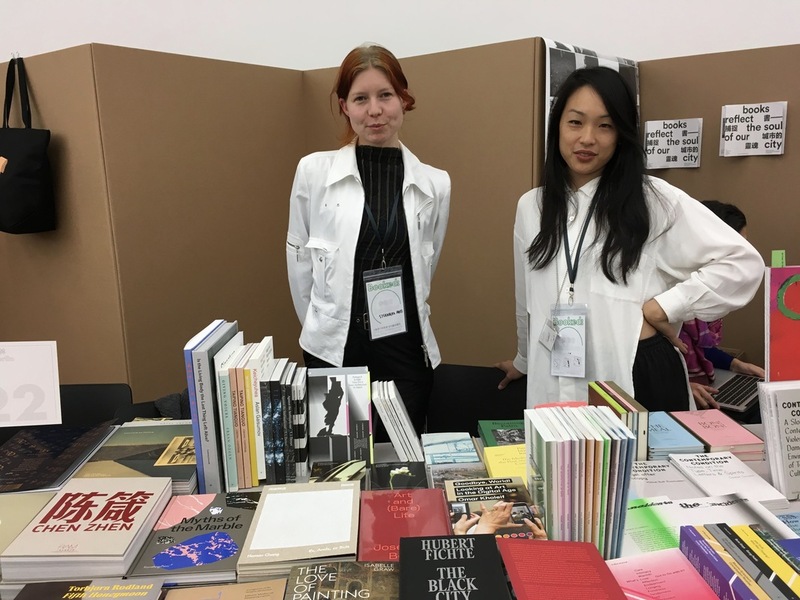 Unlike other book fairs, such as the NY and LA Art Book Fairs and China’s abC Art Book Fair, Booked was entirely initiated and run by Tai Kwun itself. 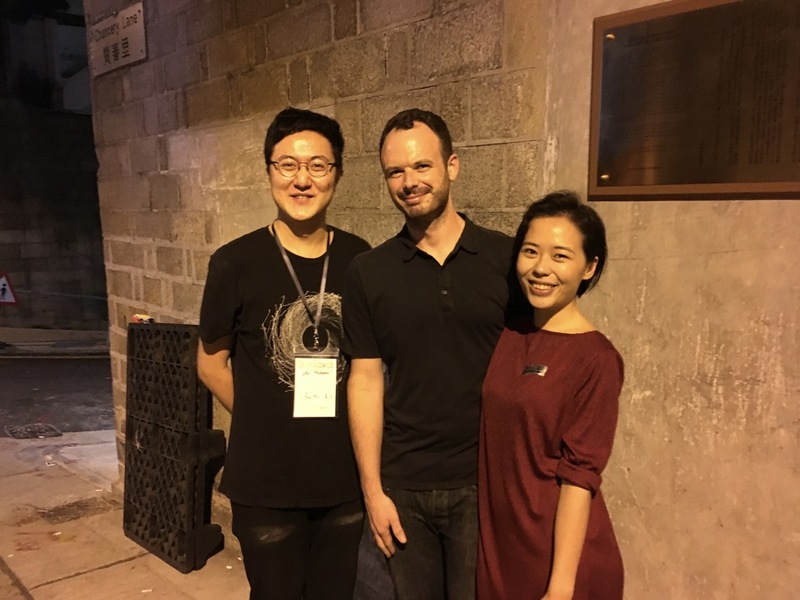 I couldn’t blame the critics for nitpicking: All eyes have been on the institution since it sparked controversy two months ago by canceling a talk by Chinese dissident writer Ma Jian, before eventually reversing the cancelation a day prior to the event. 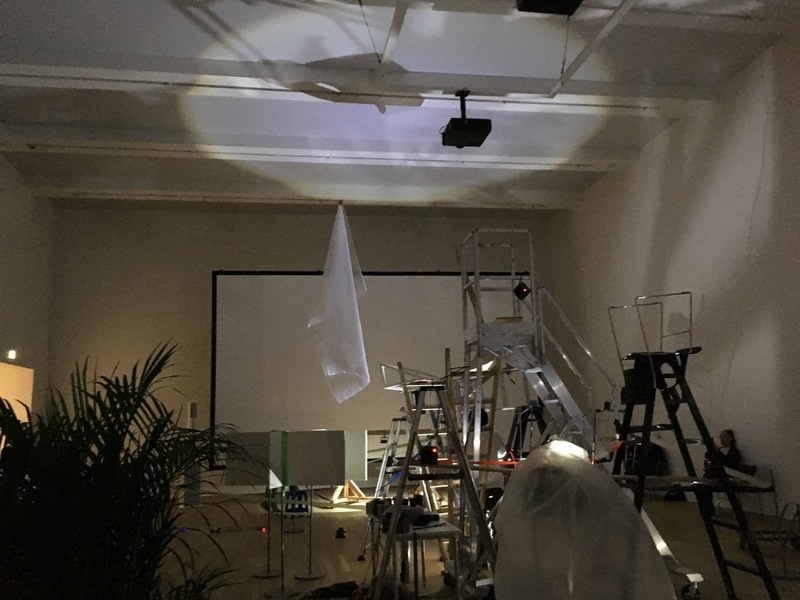 Despite this, it was a relief to enter into some fresh air—which was “humbling,” as Sternberg’s Matilda Tjäder observedat the fair, and to hear non-Basel lingo being tossed around (“budget,” instead of “price point”). Sternberg’s Matilda Tjäder and writer Ming Lin. 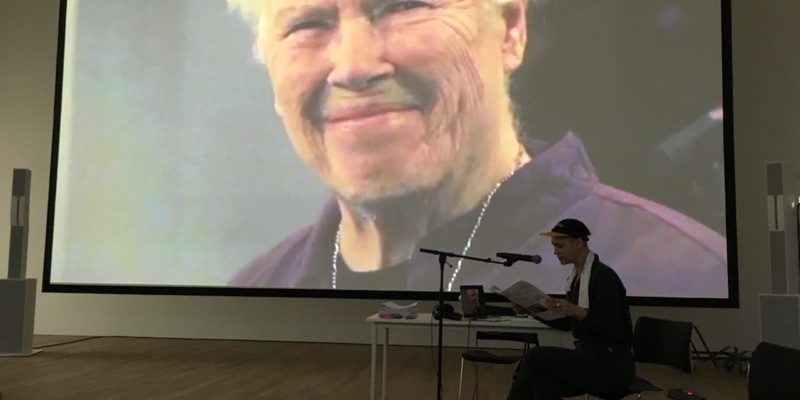 On Saturday, I woke up early to return to the fair for a deep listening workshop led by Clara Balaguer from the Philippines’s Hardworking Goodlooking, also exhibiting at the fair. To call someone radical may be slightly trite, but I can’t find a more fitting way to summarize their practice, devoted to the decolonizing potential of self-publishing. Then, I stuck around for several talks and the joys of people watching. 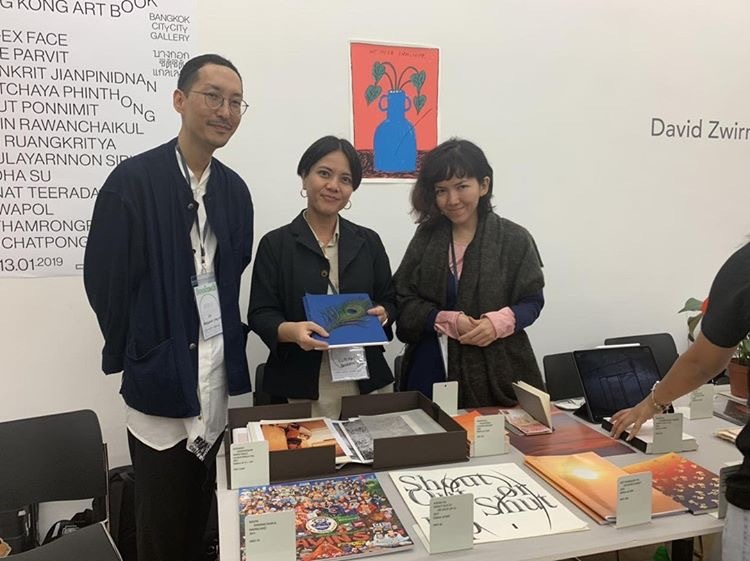 On the second floor, during a talk about global art book fairs, Fully Booked’s Anthony Tino, Printed Matter’s Max Schumann, and abC’s Sasha Zhao touched on the connection between art fairs and book fairs. With its third edition scheduled to open in March, Fully Booked is always timed to coincide with Art Week Dubai, to increase traffic. This was not the case for the other two fairs represented at the panel. At Booked, the attendees certainly felt nothing like the Basel crowd, not least because of the lack of selfie-smizing in every corner. 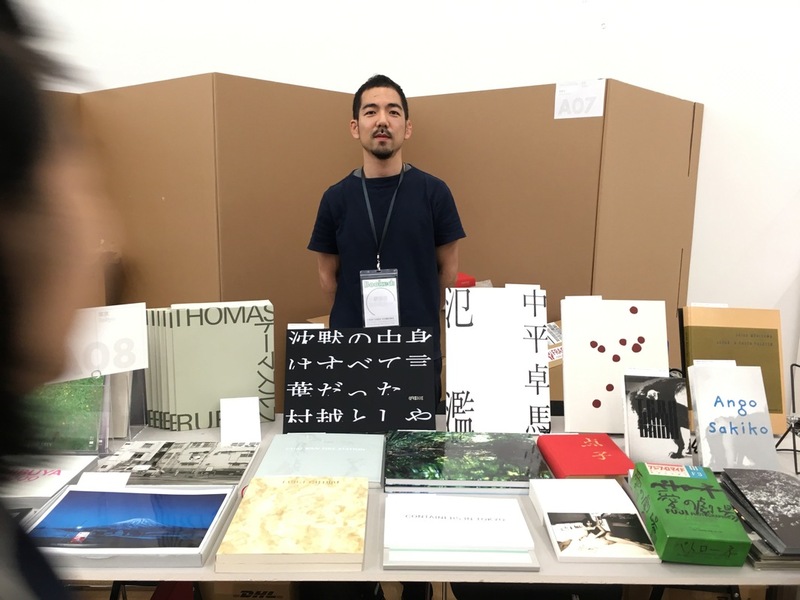 I began to wonder: How muchor how littledo art fair crowds and art book fair crowds overlap, and what does that tell us about the state of art? 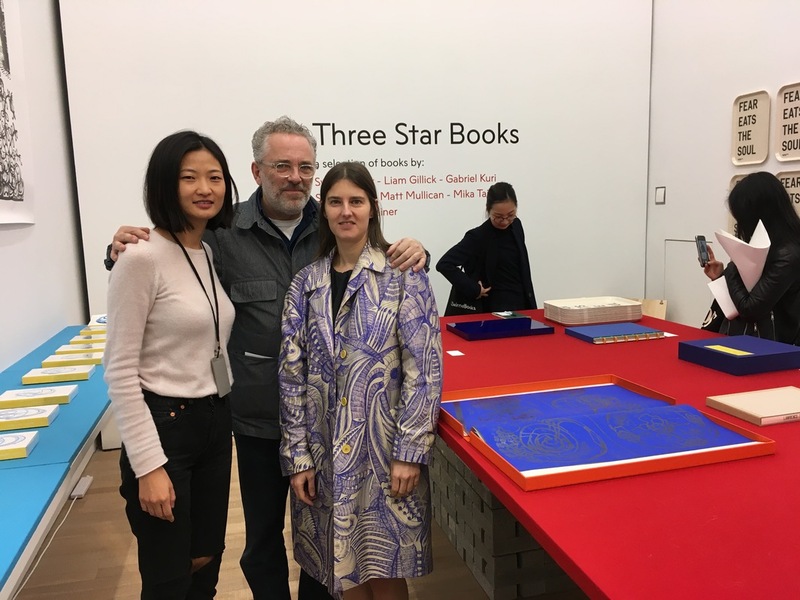 Tai Kwun’s Xue Tan, and onestar/Three Star’s Christophe Boutin and Mélanie Scarciglia. The fair closed on Sunday. According to Tai Kwun’s Xue Tan, it attracted approximately six thousand people. A massive party for all the exhibitors was held behind bars, literally, at the club inside Tai Kwun, followed by a KTV afterparty that went on till dawn. 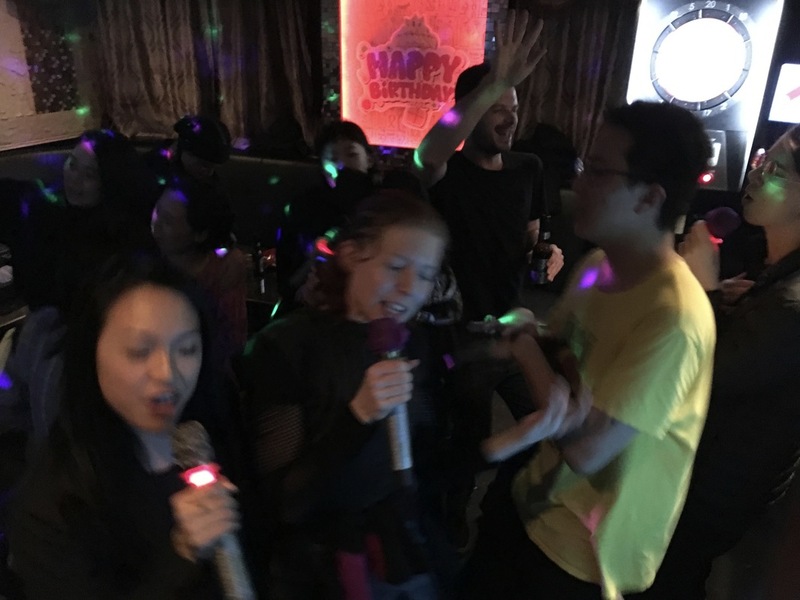 As Art Metropole’s Fan Wu concluded, it was “the night we learned that Oasis’s Wonderwall is the only true universal.” So, while my other questions remain unanswered, at least that’s solved. Fully Booked’s Anthony Tino (photo: Hera Chan). 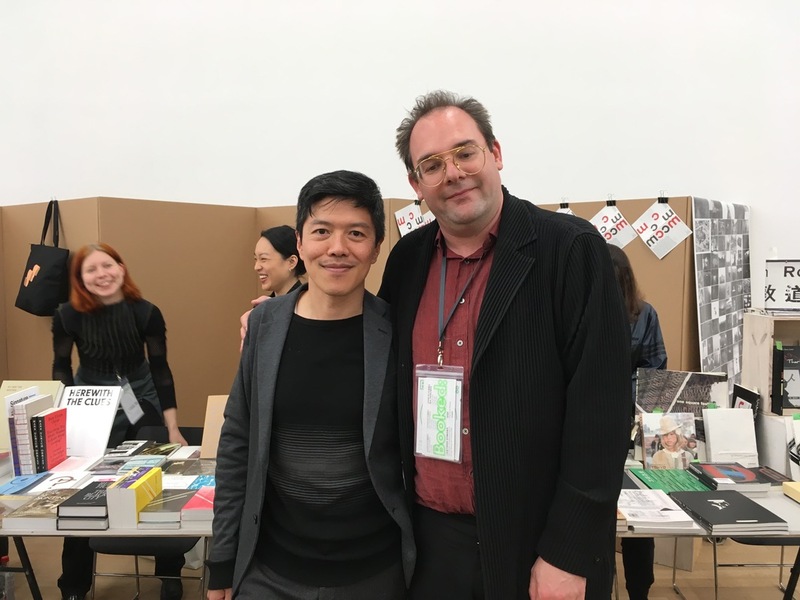 abC Art Book Fair’s Sasha Zhao and Tai Kwun’s Daniel Ho. 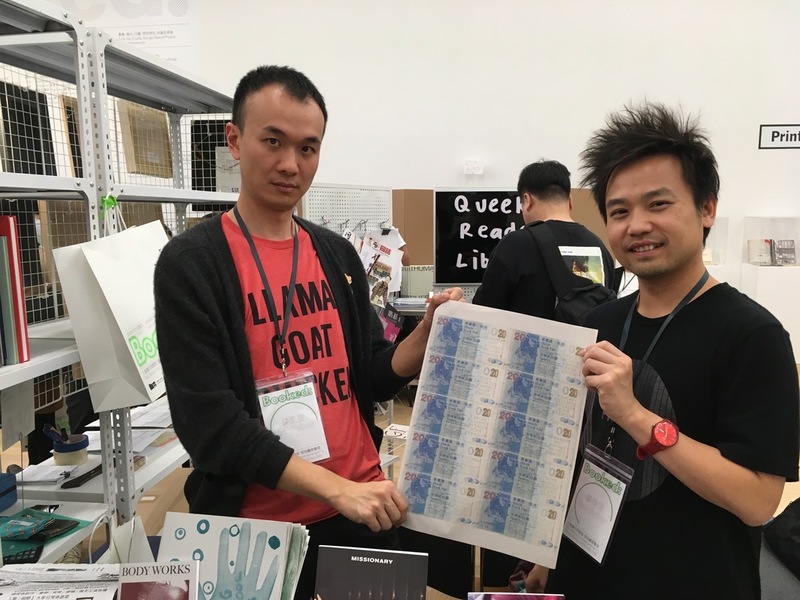 Zine Coop's Jason Li and Atom Chueng. Art Metropole’s Fan Wu, editor H.G. Masters, and Tai Kwun’s Hera Chan. At the opening performance The Great △ (Makoto Oshiro, Takahiro Kawaguchi and Satoshi Yashiro). Asia Art Archive Head of Research John Tain and Head of Arts at Tai Kwun, Tobias Berger. 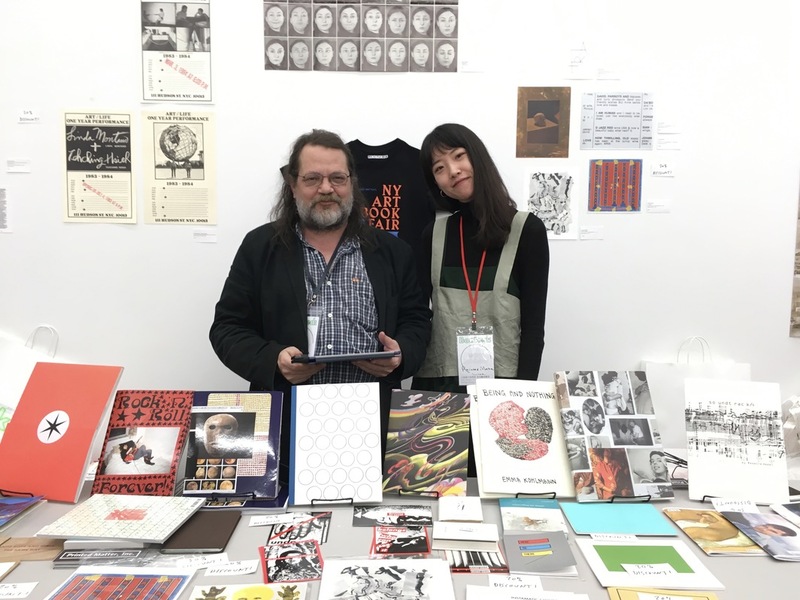 Printed Matter’s Max Schumann and Chang Yuchen. Triple Canopy’s Alexander Provan and artist Nadim Abbas. 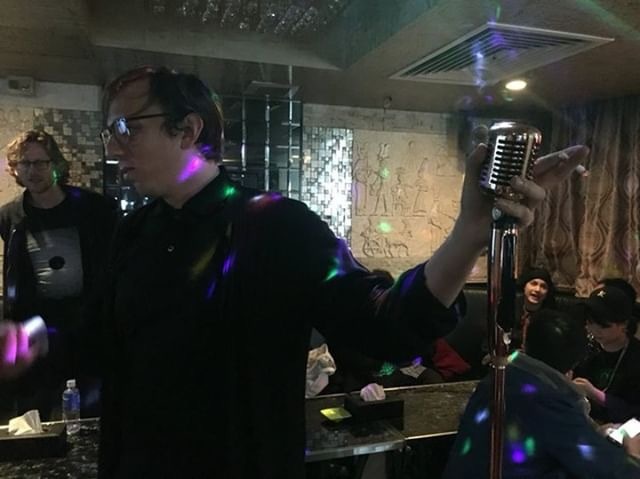 At the (unofficial) KTV afterparty. Bangkok CityCity Gallery’s Akapol “Op” Sudasna, Supamas “Louktan” Phahulo and artist Judha Su.